Rarely available and highly sought after - Beautiful Wallace Crescent! This traditional home has many original character features such as leaded glass windows and oak hardwood floors. Four bedrooms upstairs with Autumn city and mountainviews. 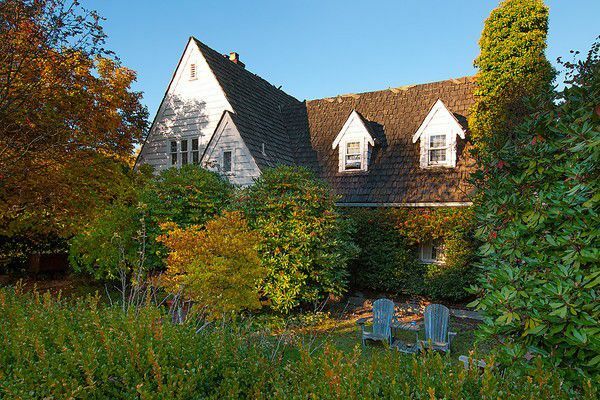 Ideal opportunity to renovate or redevelop in a prime, quiet Point Grey location. Walking distance to West Point Grey Academy, West Broadway and 10th Avenue shops. OPEN TUES OCT 29, 10-12. OPEN SUN NOV 3, 1-3.